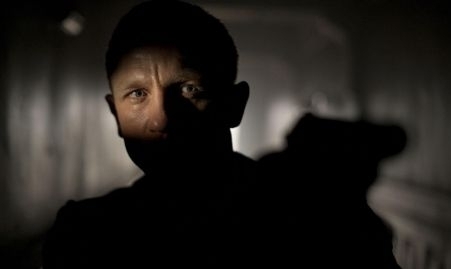 Skyfall, the latest James Bond movie starring Daniel Craig as Agent 007. Skyfall – Bond is back! What about you? How much do you know about fear? All there is like James Bond?